Can we talk? 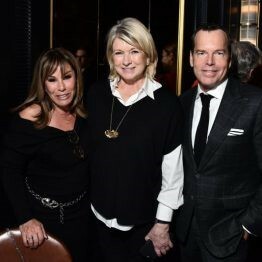 The spirit of Joan Rivers was alive and well last night, when a crew of quintessential New Yorkers came out to celebrate the launch of Joan Rivers Confidential at new haute spot Maxwell’s Chophouse. 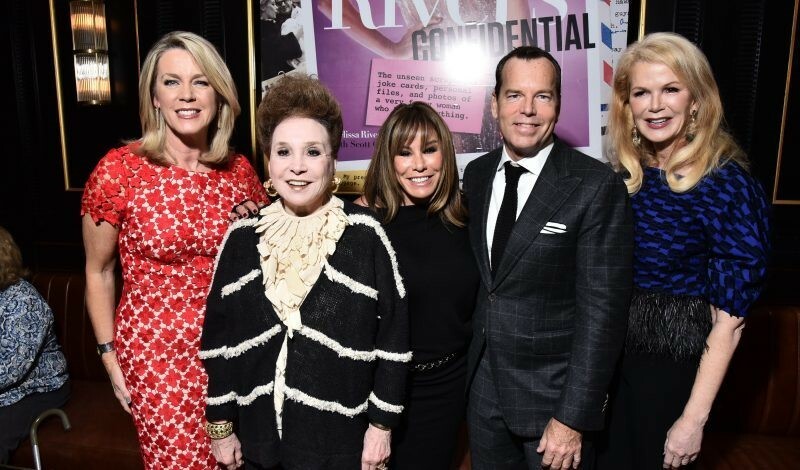 The new tome was put together by Joan’s daughter Melissa Rivers and bestie Scott Currie, and it includes never-before-seen manuscripts, jokes, letters, and photos from the late comedienne’s extensive archives. (Joan kept everything, apparently!) 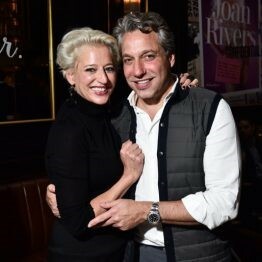 Revelers included Cindy Adams, Blaine Trump, Deborah Norville, Martha Stewart, Chris Benz, Graham Norton, Rosanna Scotto, George Wayne, Bob Colacello, Ann Dexter Jones, Fern Mallis, Elie Tahari, Simon Doonan, Brian Atwood, and Richard Johnson. A few classic Joan jokes to remind you of her genius: “How old am I? I ran the hat check at the Last Supper.” “Just because it zips doesn’t mean it fits!” “I don’t exercise. 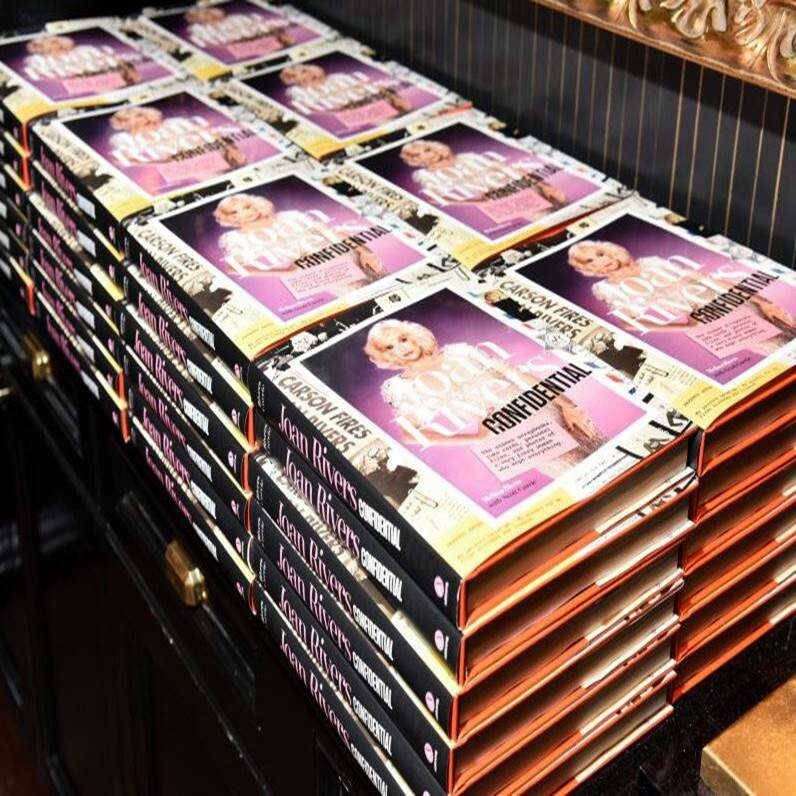 If God had wanted me to bend over, he would have put diamonds on the floor.” Joan Rivers Confidential: The Unseen Scrapbooks, Joke Cards, Personal Files, and Photos of a Very Funny Woman Who Kept Everything is out now and hit number one on Amazon’s bestseller list today. It’s the ultimate tribute!